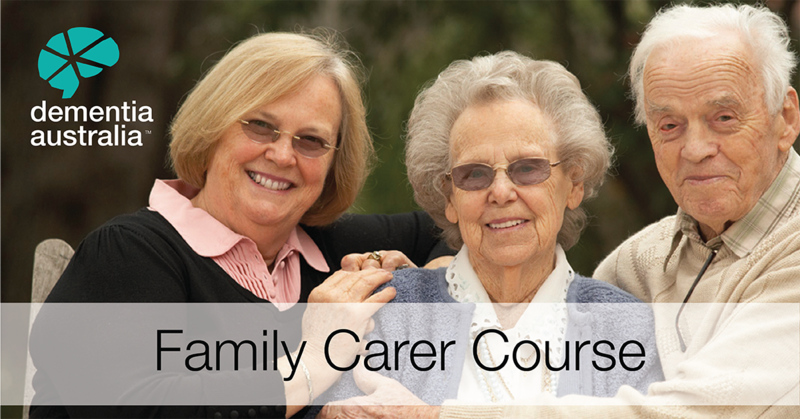 This 1 day course will help you and your family with practical strategies for managing day-to-day and to better understand your own needs and the needs of those for whom you care. You will have the opportunity to share common experiences. Bookings are essential. For more information or to book, please fill out this form and we will be in touch with you shortly.